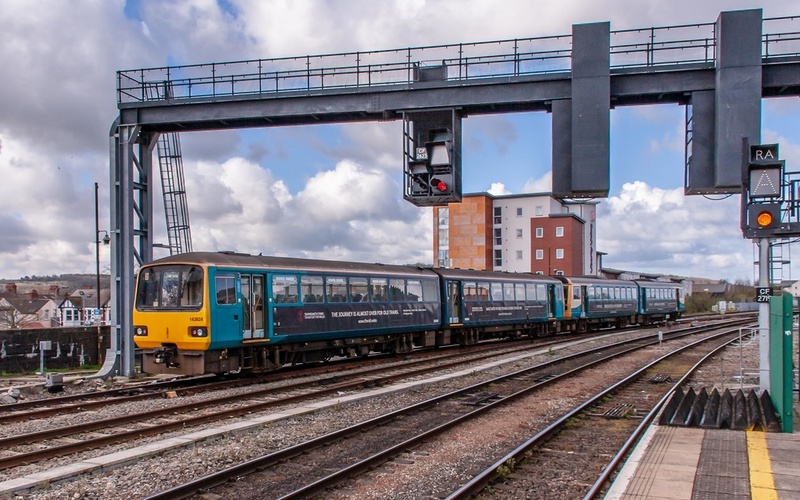 TfW 143 143624 Cardiff Central Railway Station Cardiff Central Ra..
Maybe a few will be saved for future enthusiast trips? Had not thought of that but I do not think there is too much love lost for them. They are alright for short commuter travel.